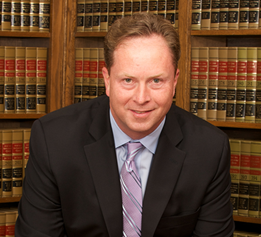 Following his graduation from Brooklyn Law School, Glenn Forstner has practiced almost exclusively in the areas of matrimonial and family law. Before joining Reisman Peirez Reisman & Capobianco, he spent 10 years working at the law firm of Caruso, Caruso & Branda, P.C. in Brooklyn New York. At Caruso, Caruso & Branda, he worked directly under Rose Ann Branda who during his tenure served as the chairwoman of the Brooklyn Bar Association’s Matrimonial Law Committee and ultimately the association’s president. Since joining Reisman Peirez in 2005, Mr. Forstner has continued to work almost exclusively on matrimonial and family law matters. © 2019 Reisman Peirez Reisman & Capobianco LLP All rights reserved.